The Children’s Center contains children’s demonstrations and supervised art and craft projects. Children who visit the fair have the opportunity to participate in many of these activities with professional supervision in attendance. It is complimentary to all visitors! 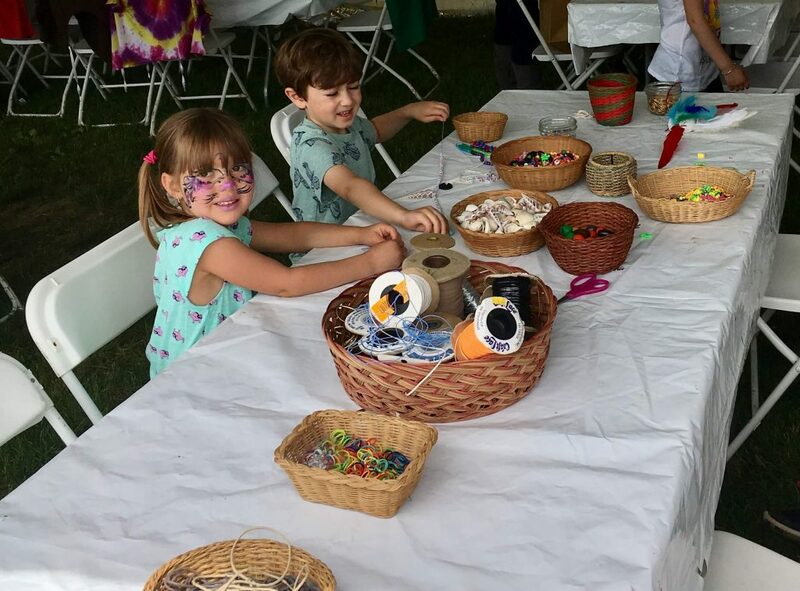 Children will also enjoy wildlife presentations, theatrical performances and live music in the entertainment tent, as well as face painting and body art. Visit the Entertainment Tent at 12:00pm on Saturday, 1:30pm on Sunday and 12:00pm on Monday for a kid-centered performance. See full schedule below.